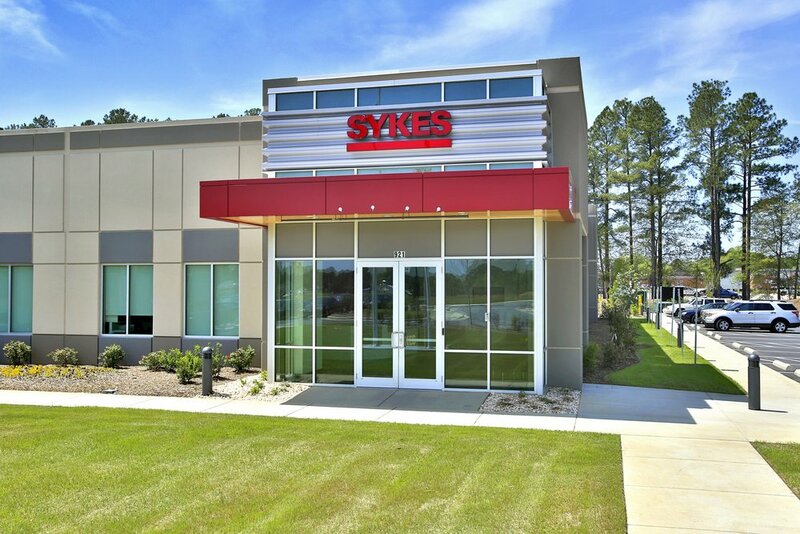 Keystone Corporation, in a joint venture with Fayetteville based C&S Commercial Properties, developed and constructed a new call center for Sykes Enterprises, Incorporated (NASDAQ: SYKE, www.sykes.com) in Fayetteville, NC. 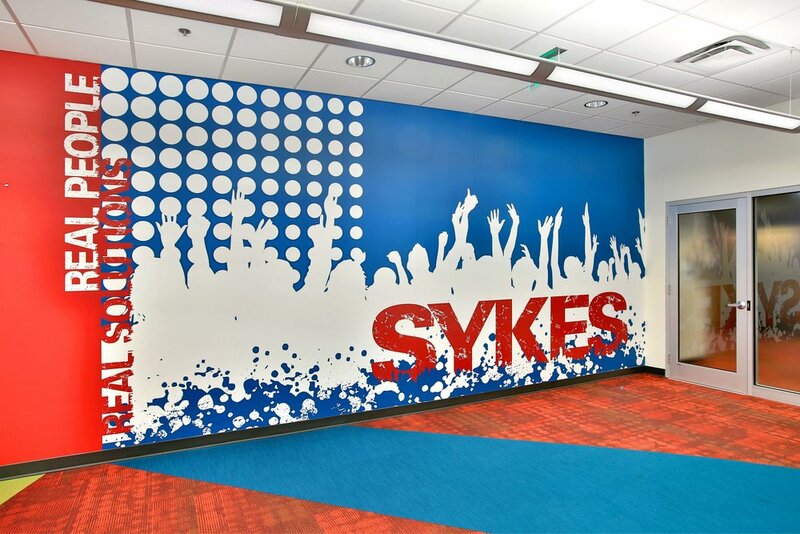 Based in Tampa, Florida, Sykes owns and operates more than 75 call centers globally. 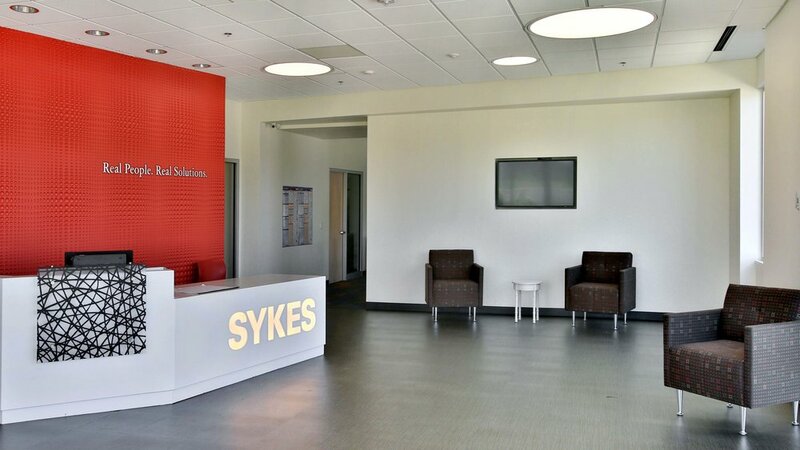 The call center serves as SYKES’ first customer ‘contact center’ in North Carolina. Outparcels and retail sites at Raeford Corporate Park are available adjacent to the new call center. 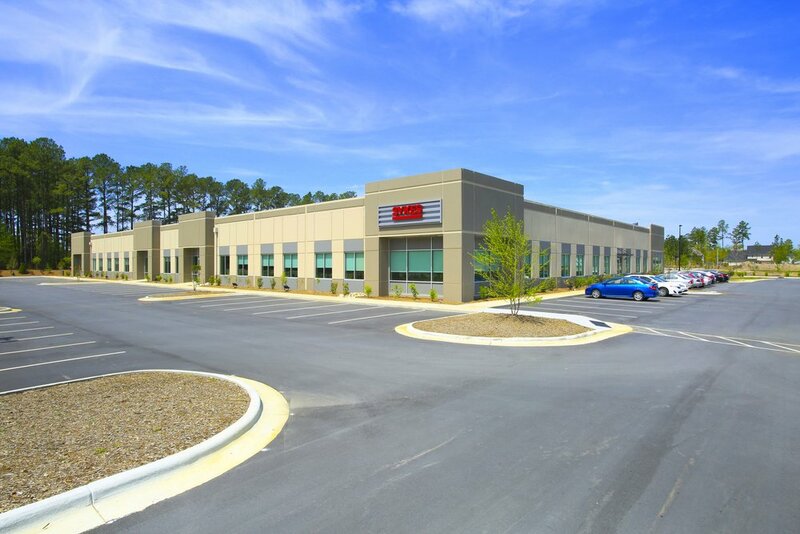 Interested parties should contact Butch Dunlap with C&S Commercial Properties, www.c-sprop.com , at (910) 864-1125 or Michael Blount at Keystone Corporation at (919) 747-7910.